Check out our developer content and sample code! If you’re a developer you’ll find a wide collection of articles and samples that we hope will help you easily solve problems that we struggled to address at first. Have a look through our blog-formatted developer articles, or have a look at our legacy articles. Middlemac is free and open source software. 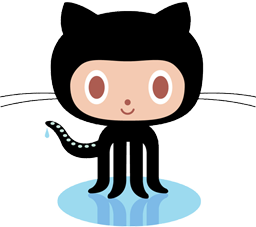 In order to get the latest version, please visit Github and obtain the source there. If you’re a macOS developer, then you probably want your users to have a good, complete macOS experience, including a standard, Mac-like help system. Middlemac can’t do all your work for you, but it can make it easier for you. Read more about Middlemac in our software area.